All over the US and Canada, 3D printers are becoming a common sight in high school and college classrooms, but to someone not familiar with the technology we continuously return to the age old question of why? Why is it a big deal? Why should we give a highly tuned piece of manufacturing technology to kids who are just learning to keep their mom’s minivan between the lines on the road? 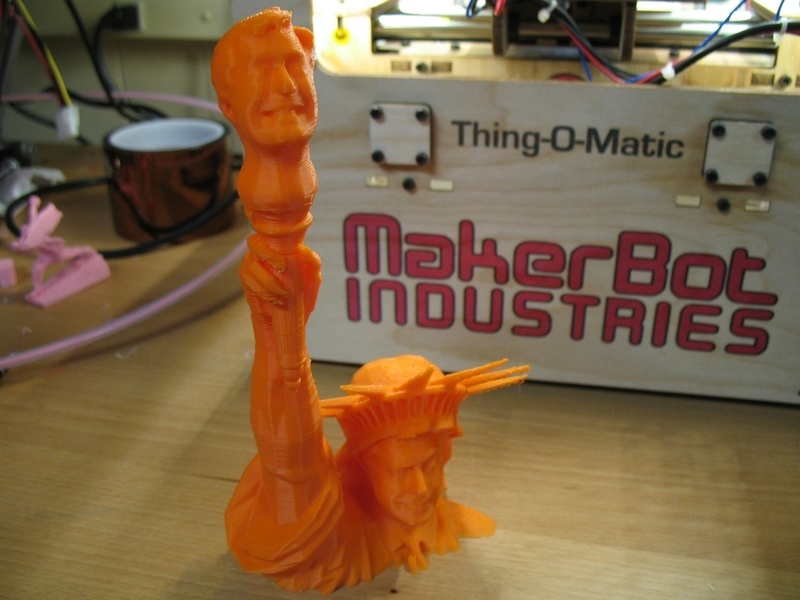 Why should we put 3D printers in high schools? Robots, definitely for all of the robots. There are many kids who are into creative things such as art, music, video production, acting, and the list goes on. But what about the ones who don’t fit into those categories? What about the ones who are into drafting and CAD, or the ones who spend their spare time sculpting computerized models? Some kids’ creativity isn’t confined to the “traditional arts”. When most people think of “creative types” they think of a person who can command a pencil or paintbrush with deft precision. They think of a sculptor with a hammer and chisel or the guy with the ponytail and guitar that blew their mind at open mic last week. But who’s to say engineers aren’t creative? What about architects? Or even tradespeople? Doesn’t a mechanical engineer have to have at least few drops of creativity in their blood to design the systems they do? And architects, aren’t they really just making giant sculptures that we can live and/or do business in? How about tradespeople? 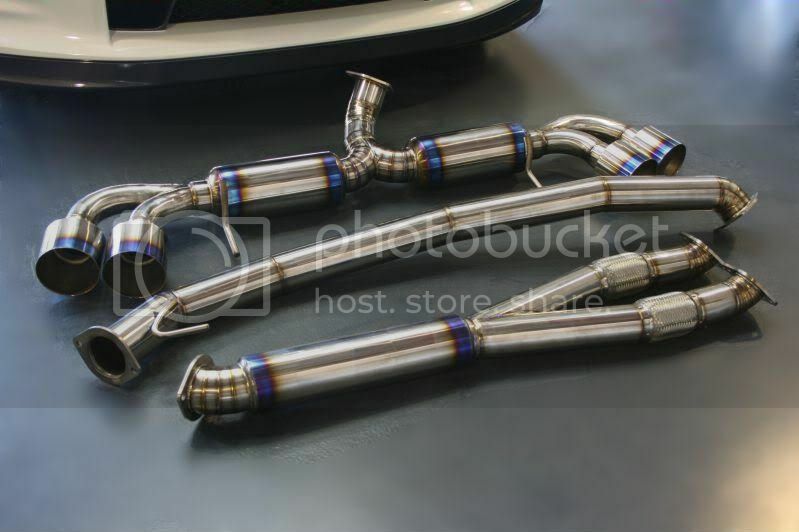 Ever seen a TIG welded car exhaust system fabricated using pie cuts and titanium? If you’re not calling that a work of art by now, we missed the mark in our explanation. Everyone can be creative, children included; the only difference is their choice of tools. Traditional artists utilize traditional tools (paint, pencil, sculpture, etc. ), engineers use everything from machines and computers to simple hand tools. It’s the same with architects and tradespeople; every category has their own tools. The 3D printer is just another creativity tool, but the fact that it has useful applications for every single group is what makes it unique. What would you do if you had the ability to literally make almost anything you could think of? 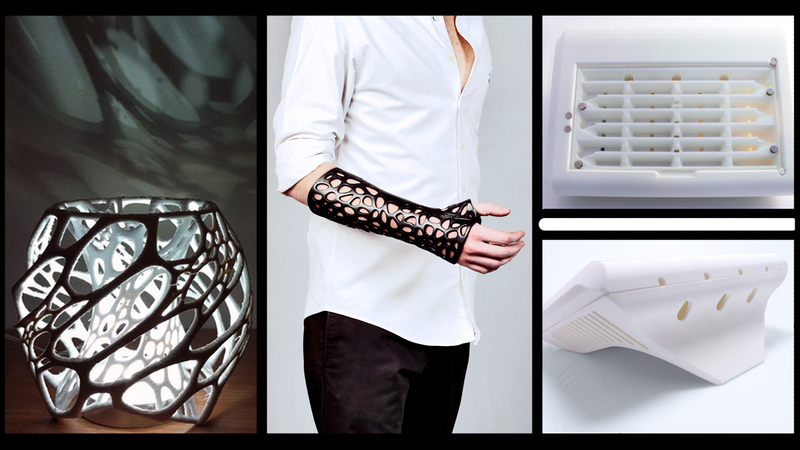 3D printing technology encompasses such a huge range of applications, it’s almost unfathomable. What one child sees a printer doing for them is different from the next ten children, and so on. Printers have been used to make everything from dental models and keychains, to chairs and dresses. Just a few things we’ve done. 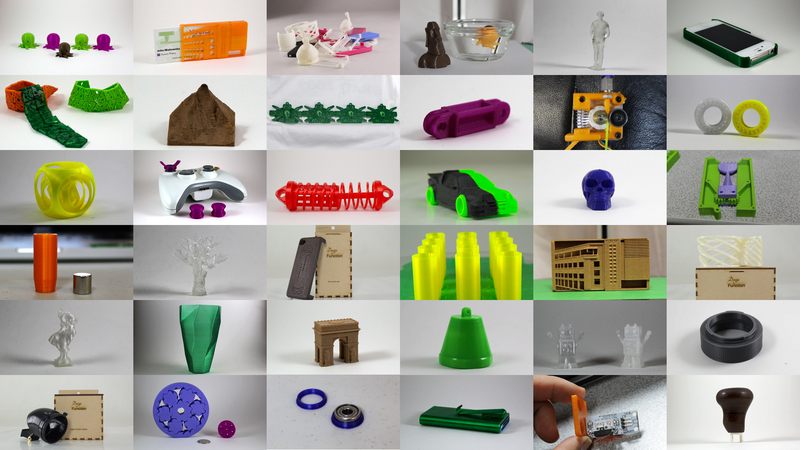 It’s hard to convey how broad the spectrum is to someone who is on the outside looking in, but believe us, if you do some light reading over at 3DPrintingIndustry.com, you will be amazed at the immense variety of things that are being done. The best part is that it doesn’t stop there; there are always new things the technology can be applied to. If we give this technology to the next generation, things are going to change from “I wish I had ________,” to “How can I make ________?” We’re giving them the power to take any idea, notion or inkling, and transfer it into physical form with just a few steps. Let that sink in for a second. When we say any idea, we really mean literally any idea, and whatever they decide to make is completely theirs. Think about how empowered the high school version of you would feel if you rolled in one day and had that ability magically bestowed on you. One of the greatest aspects about 3D printing is the fact that you don’t need an extensive background in engineering or programs like Solidworks or AutoCAD to design things you want to print. It most definitely gives you a leg up, but it’s not 100% necessary. Anyone can spend a couple of weekends following some online tutorials for the open-source programs we use (Blender, OpenSCAD, FreeCAD) and have a solid enough skill set to 3D model most things. There is also a huge open-source community full of information and helpful people that can point you in the proper direction should you ever get stuck…or want to put Steven Colbert’s face on pretty much anything. Everything is on the table to be re-imagined, re-thought and re-engineered to serve it’s purpose better and benefit everyone. The new abilities available to us through the additive processes of 3D printing hit like an Macintosh marketing ad from the 90’s; they inspire one to “Think Different”. The artist might take cues from an engineer and start adding function to their artistic forms. The engineer might take from a designer, adding form to the function of utilitarian things. The designer will straddle the happy medium between both, finding the perfect balance between form and function in three dimensional applications. “The Crossover: Art, Engineering and Design.” Left to right: a lamp, a medical cast and an ant farm. All this is possible because the reality of 3D printing is it lets us produce complex customized objects with less waste and lower costs than traditional methods. Blender is already finding it’s way into some IT classes in the high school curriculum, so why not take the next logical step to give the next batch of artists, inventors, engineers, designers, makers and creators a leg up? Why not give them a way to show off their skills with something a little more authentic than an image on a computer screen? Most of the time when a school gets new equipment, it’s for a very specific group of students. New cameras? They’re for the film and photography students. New instruments? For the band. Set pieces? The drama students. A new lathe or band saw? Shop students. Each piece of equipment is a solid investment in education, so why not a 3D printer? It’s applications are so broad, it can be used by any one of the groups listed above. It’ll be in the same ballpark cost-wise as any new piece of equipment in the current budget. A small sample of the products that have come out of our machines. 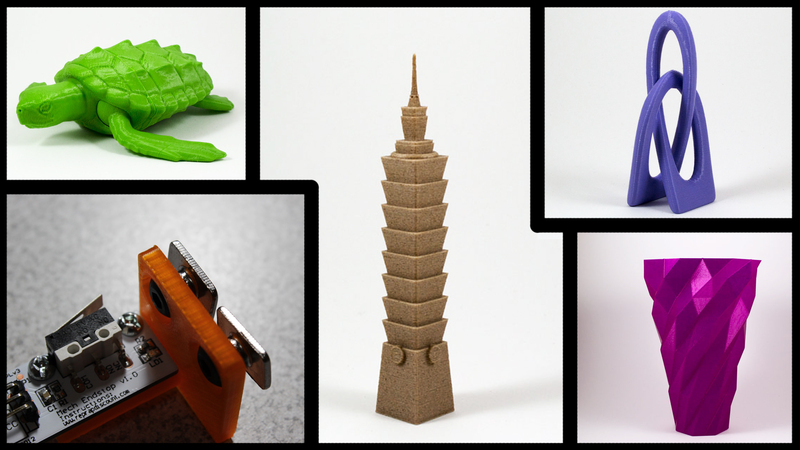 So, how about some examples of what a 3D printer could be used for in a school setting? The film and photography students could make camera rigs that would be extremely expensive to buy otherwise; the band could create experimental instruments or repair old ones; the drama students would have a way to produce specialty props that aren’t readily available; even the shop students could take advantage of the machine to fabricate specialty tools or parts. See a common denominator here? Having a 3D printer around can give students the ability to produce better finished products regardless of the assignment. A 3D printer is an installation that brings together people from all types of backgrounds; it inspires ideas and new ways of designing things. Unlike tablets or smartphones that in a sense detach someone from the world, 3D printers are devices that promote one’s active engagement with their environment. In our experience, you begin to see the little things you can create to make the world around you a little more comfortable, which is followed by a desire to share those things with others so everyone can benefit. We’ve seen firsthand the array of people this technology can bring together; this is extremely evident from the many technological developments that have come to life due to the diversity of the open source community. 3D technology right now is like a high school student; a ball of potential building bigger and bigger, waiting to explode and change the face of the world as we know it. Why not merge them to catalyze each other? Why not put these highly tuned pieces of manufacturing technology in the hands of kids who are just learning to keep their mom’s minivan between the lines on the road? Creativity is why. Empowerment is why. Thinking differently is why. And bringing people together is why we should put 3D printers in high schools.